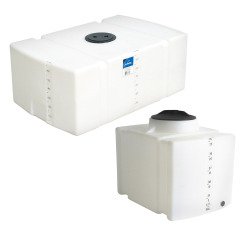 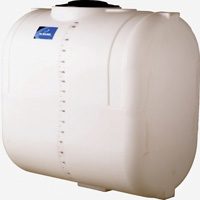 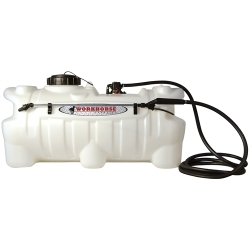 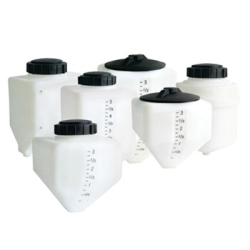 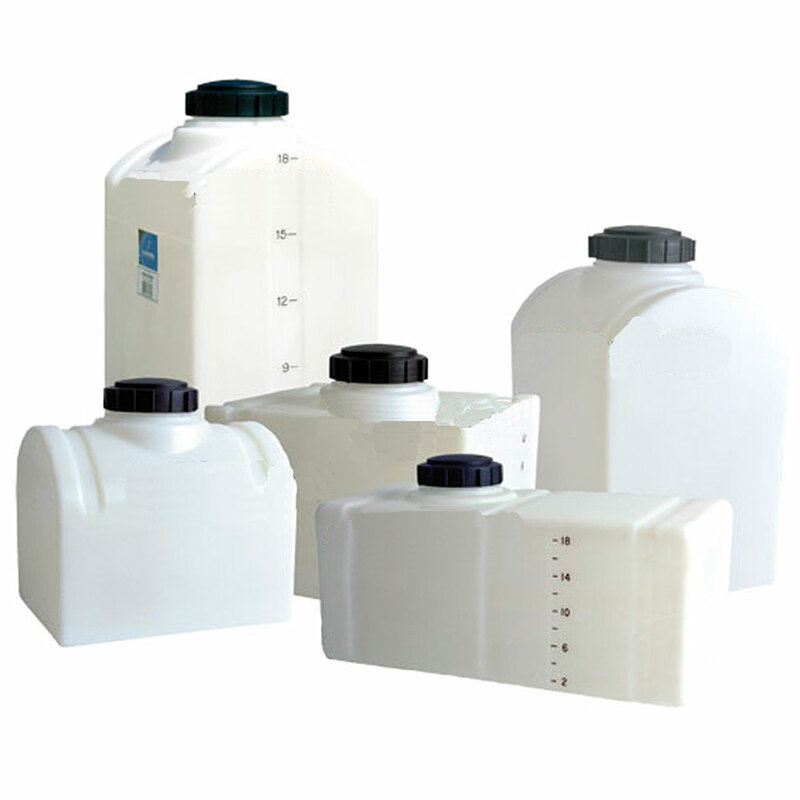 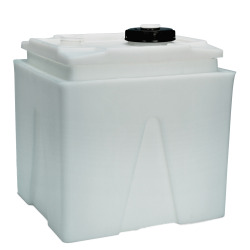 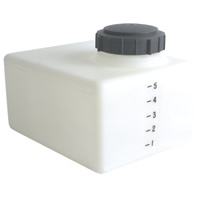 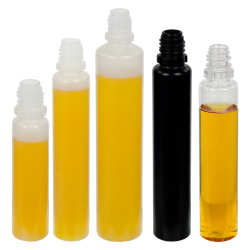 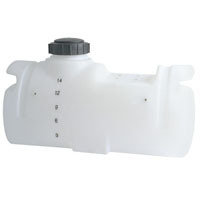 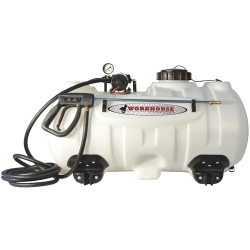 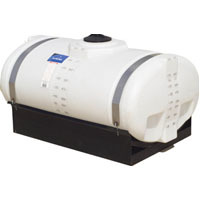 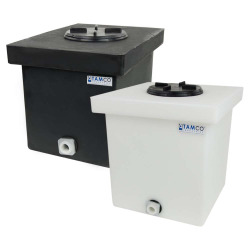 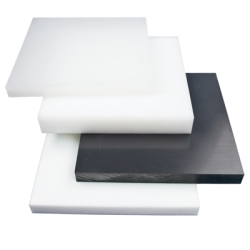 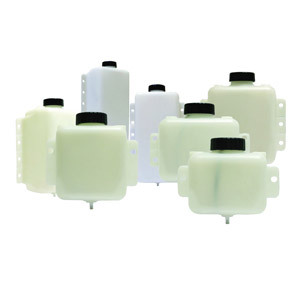 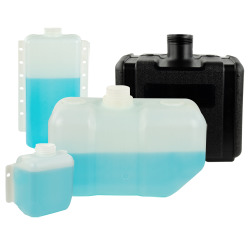 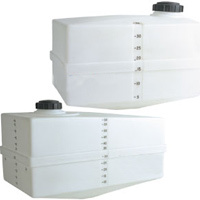 Applicator Tanks with Sump | U.S. 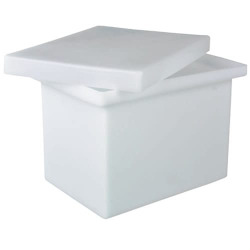 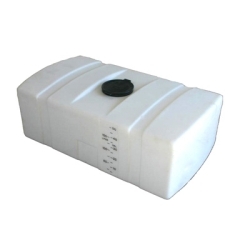 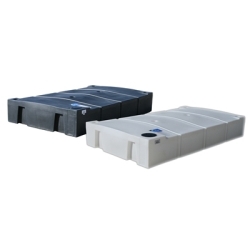 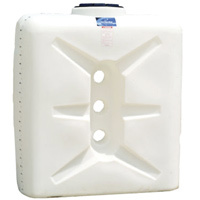 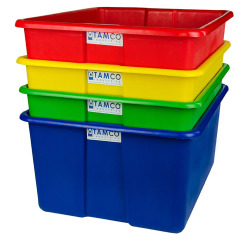 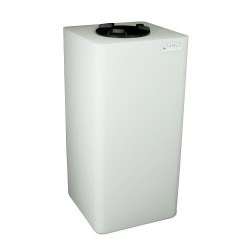 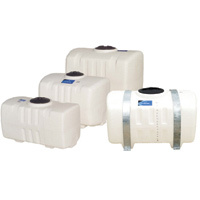 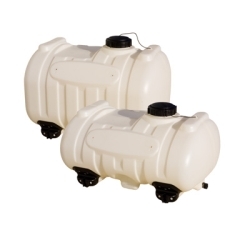 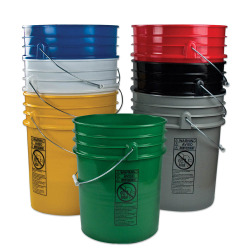 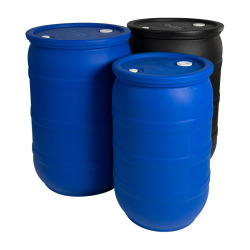 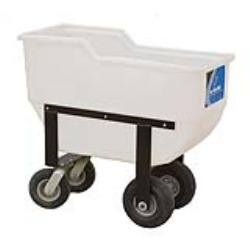 Plastic Corp.
Freestanding loaf or rectangle tanks are for indoor or outdoor, stationary or transportable applications. 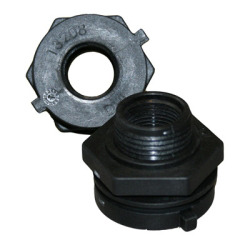 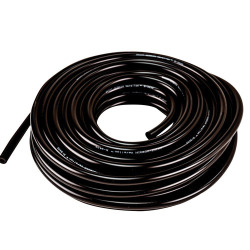 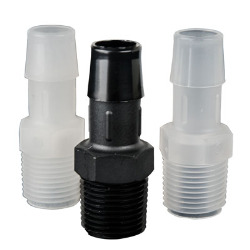 Note: Additional installation fees may be incurred for any additional fittings other than the standard.